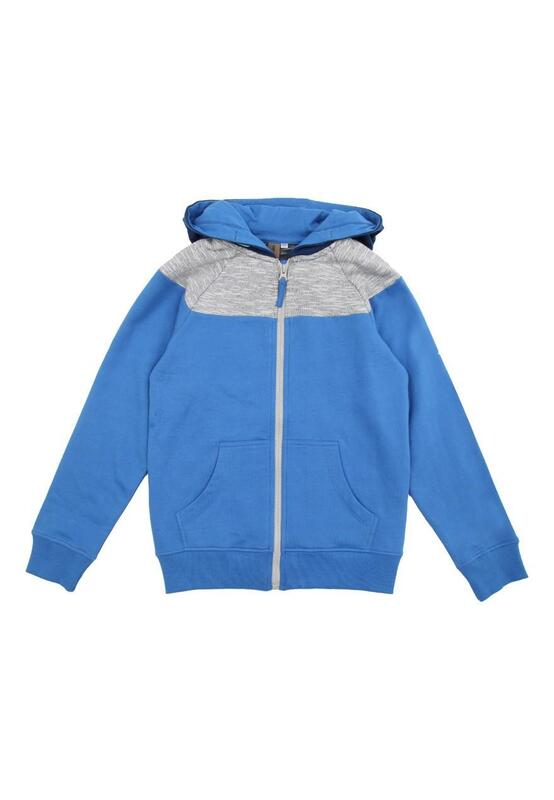 This older boys' cut & sew panel hoody is perfect for wearing over our graphic tees on the weekend. 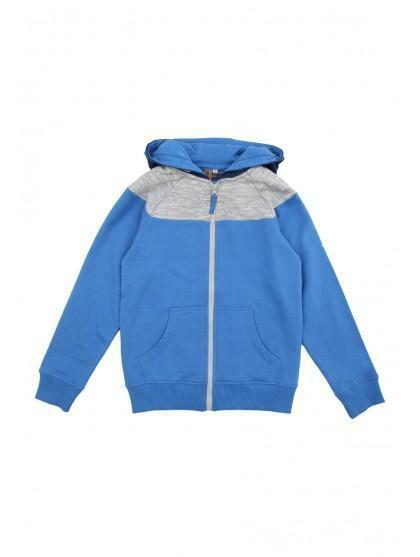 It features a cut & sew panel on the shoulders, a zip up front, side pockets and a hood. Team with the matching cut & sew joggers.